In 1741, Commodore George Anson set sail from England with five ships and a total crew of approximately 1400 men. He had orders to sail to South America, map some territories and harass Spanish shipping. He had a diasastrous voyage and returned with one ship and about 500 men. But along the way he captured prizes worth about £400,000. 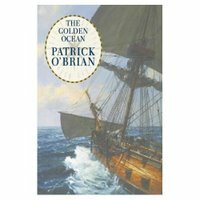 Well, Patrick O'Brian thought it would be a capital idea to write a novel based on the adventures of two young Irish lads who sign on for Anson's voyage. Luckily, and I don't think it's giving away too much to say this, they have a fondness for lemons. 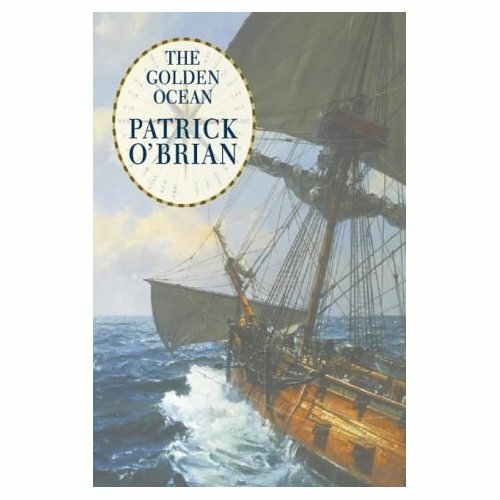 This is a lovely precursor to the Aubrey-Maturin books, and it only makes me sad and wistful to have finished it so fast, bringing me ever closer to the end of O'Brian's works.